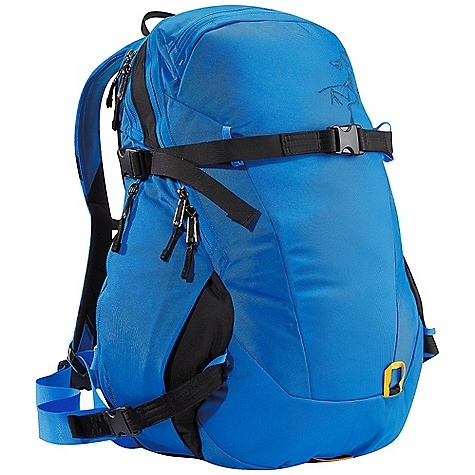 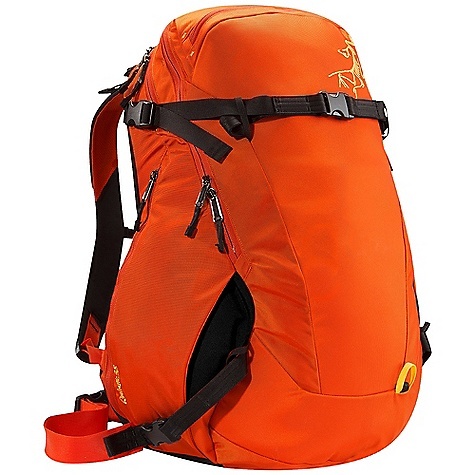 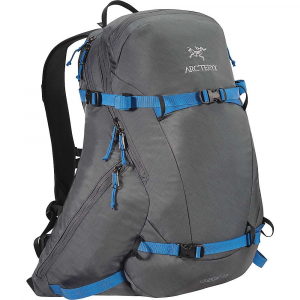 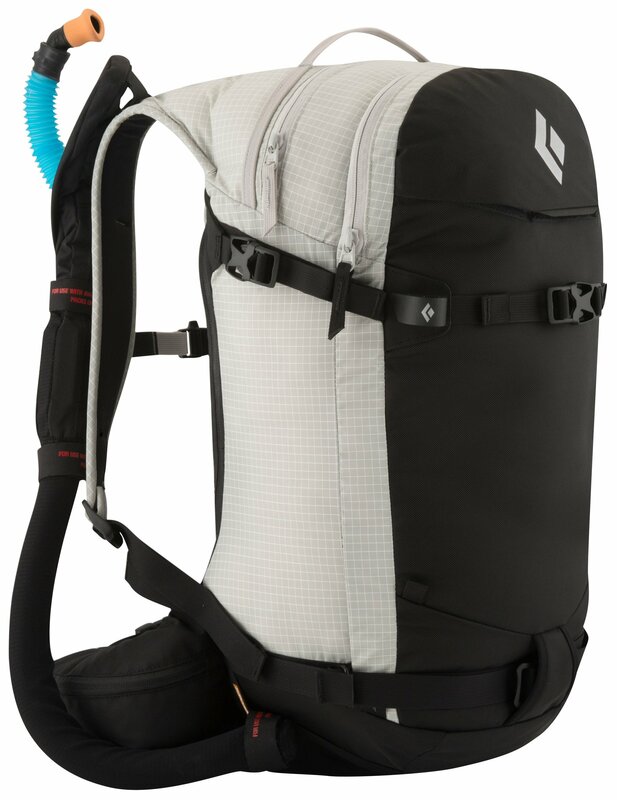 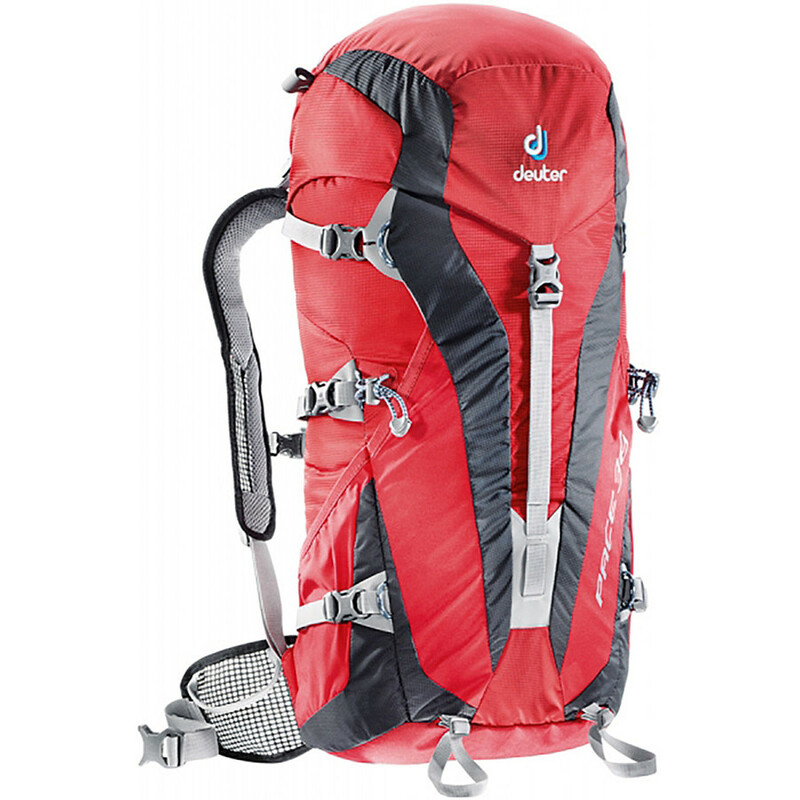 Shop Arc'teryx Quintic 20 L Backpack-269155 with 5 Star Rating on 1 Review for + Free Shipping over $49. 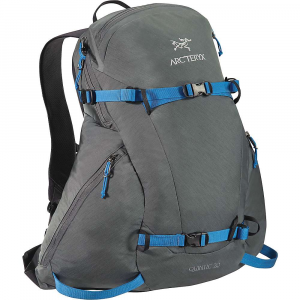 The Arc'teryx Quintic 20 is not available from the stores we monitor. 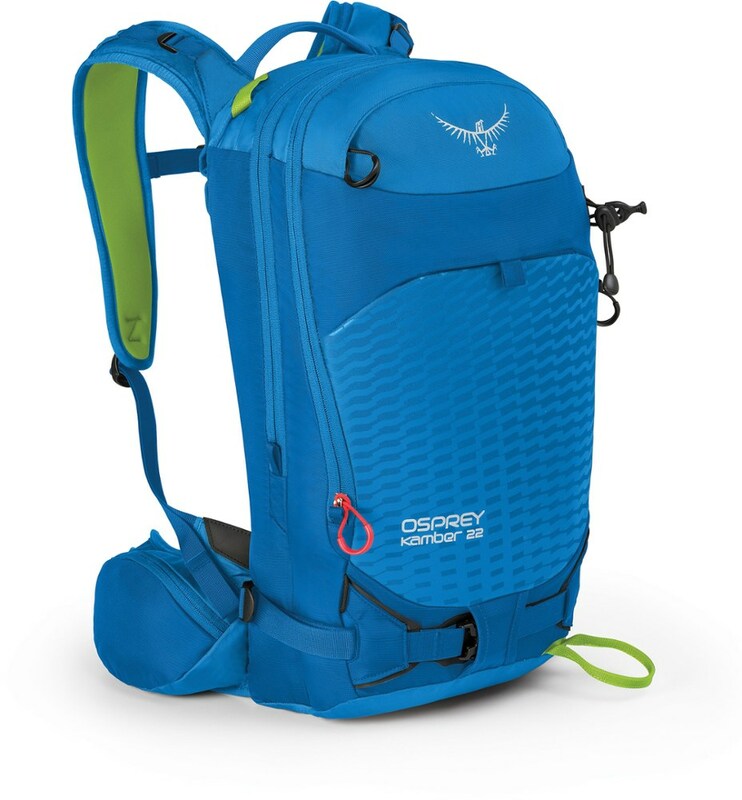 It was last seen November 15, 2017	at Moosejaw.